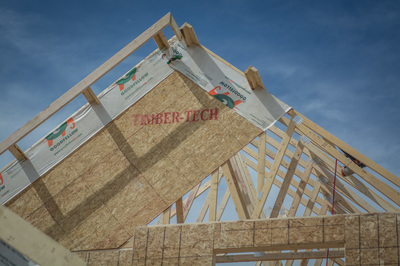 For over 30 years Timber Tech Truss inc. has been providing Southern Alberta with the highest quality of engineered roof and floor systems. 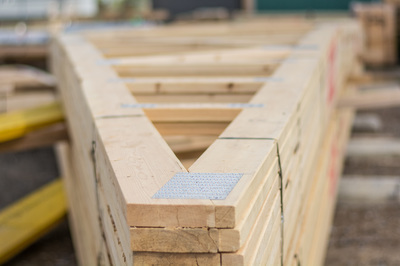 TimberTech combines unmatched experience with a commitment to exceptional customer service. "...by far the most conscientious trade partner we have ever worked with." 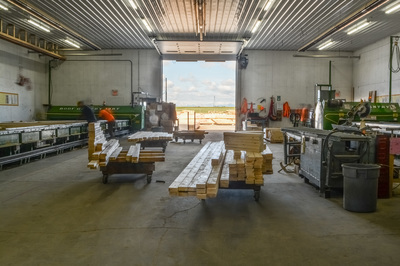 "Timber Tech is a top notch trade partner. I have ordered plenty of material from Timber Tech and will continue to do so for years to come." "Super friendly and knowledgeable staff who are always willing to go above and beyond." "This has been one of our best suppliers. They are polite, helpful, courteous and a pleasure to work with. We recommend them 100%." 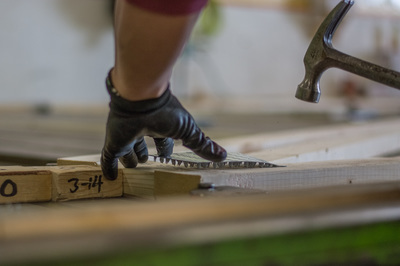 "...positive attitude and hard work in which Timber Tech displays on a continual basis." Committed to providing experience, professionalism, and quality in all that we do. 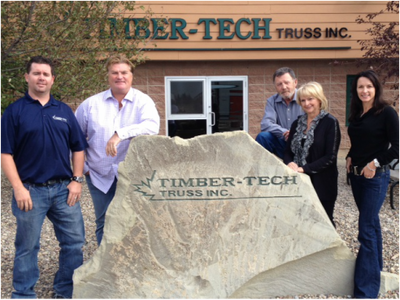 Timber Tech was founded in 1980 by Derrill and Pearl Murphy. They, along with CEO Kelly Skauge, and their children, Wendy Going and Ryan Murphy, make up Timber Tech's board of directors.